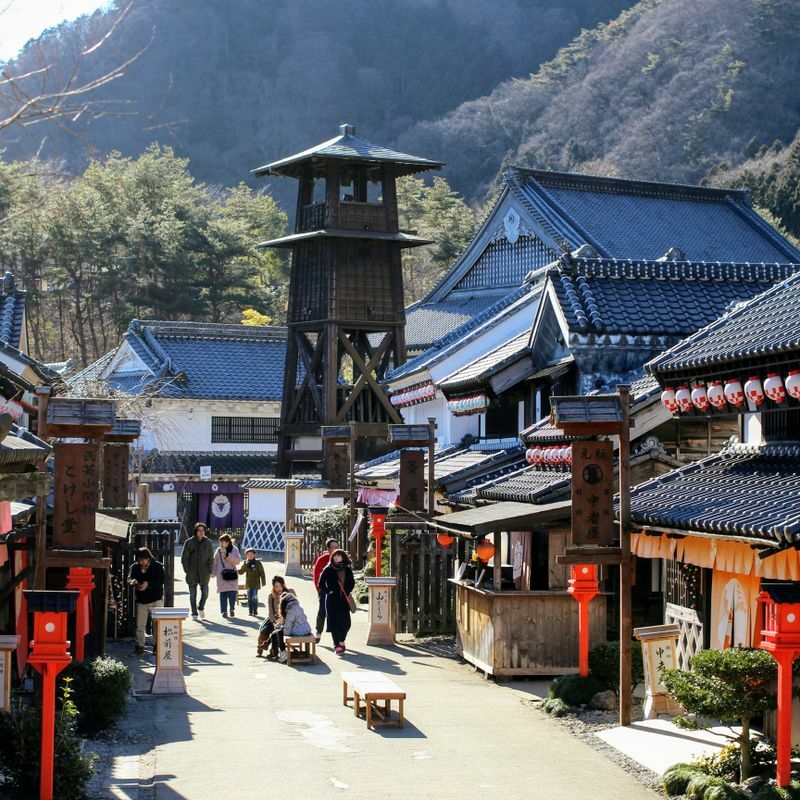 Get your Ninja on at this Edo period theme park! 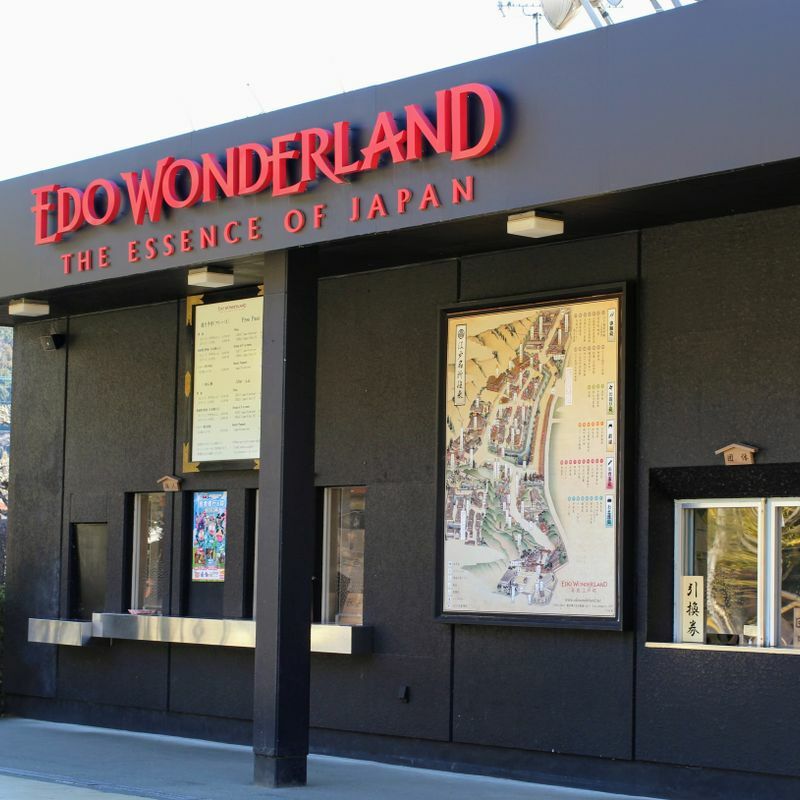 Edo Wonderland is a really great day out for families and / or foreign tourists and / or Edo period buffs. We were pleasantly surprised by how much fun it is. We were also impressed by how authentic the village looks. 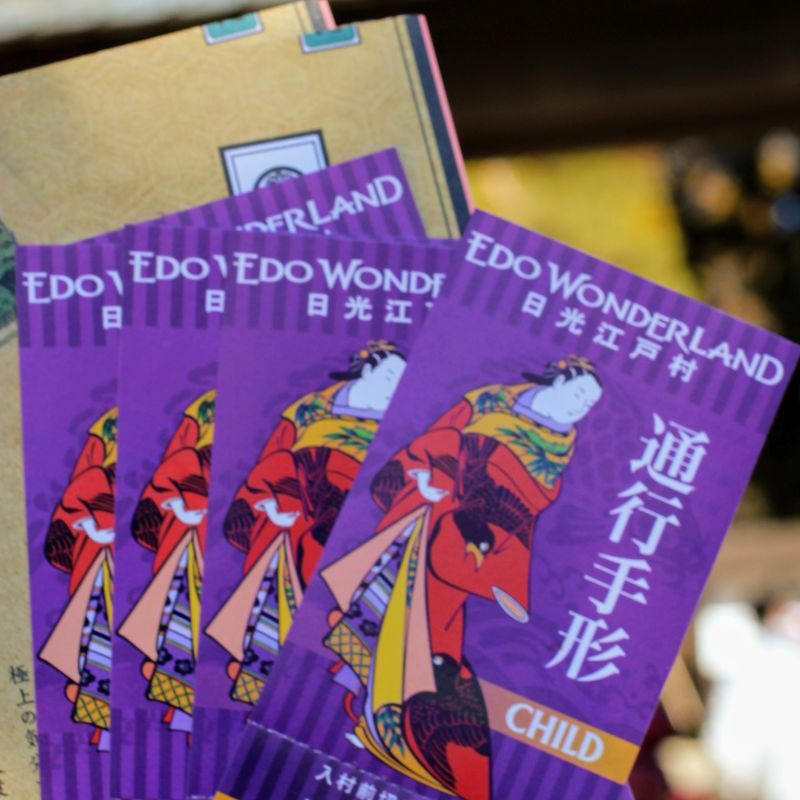 Edo Wonderland gives a glimpse into days of yore with a big focus on the Ninja of the Edo period. 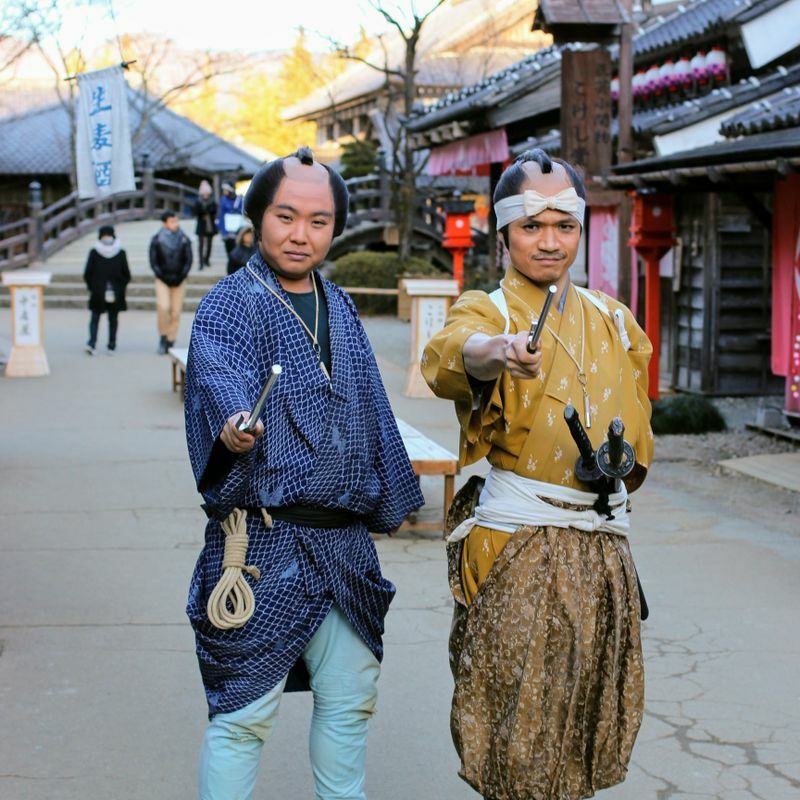 There are actors walking around in Edo period costumes and you can also pay to dress up in Edo period costumes such as Samurai, Princess and of course Ninja. The shows are really lively and impressive. You don't need to understand Japanese to enjoy most of the shows. The ninja show in particular is mostly action and little dialogue. You can't take photos in that particular show, but you can in others. It is a little pricey, but worth it for the experiences and uniqueness. You can print off a 10% discount from their website. They also have discounts for groups. Beautiful - especially in autumn!